How much ever we talk about the Bambino, it never seems to end; or, there’s always a new point to ponder about it. Unique components finished to create a seamlessly retro-aesthetic, it shows from the case to the crystal and through the dial, which are far from being stock or contrived. Yet, it costs you far less than a pretty penny! Watch is as expected. The item was shipped quickly and was in my hands within a few days. In the past the reported value on the pack was low and no taxes were due on import. Unfortunately the shop changed that and as a consequence, tax is payable when imported to your country. 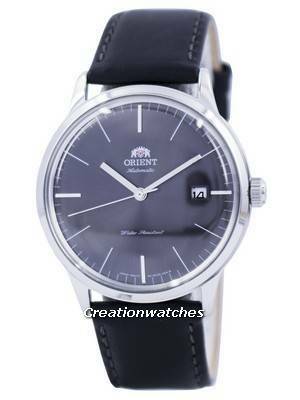 Excellent service from Creation watches and a great watch at a very competitive price! However, when I paid customs / lmport duties I found that I could purchase the same watch for less within the EU! Just as described and quick delivery! Would reccomend creation watches to anyone. Be warned you may have to pay import tax on top of the price shown depending on what country your in so be sure to dohble check before purchasing. Very happy with overall experience Watch came in 4 days to New Zealand with no complications at all. Watch was pristine and brand new, would definitely order again. 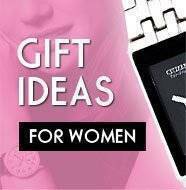 I have once again had a great shopping experiences with CreationWatches. Free and superfast shipping. Delivery to Norway in just 3 days. 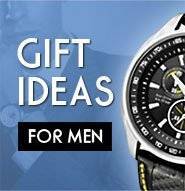 I have now bought 6 watches from Creationwatches, and will definitely shop from CreationWatches again. 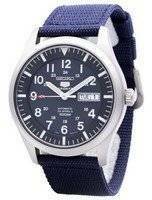 Great value for money, fantastic mechanical watch for this price. With the hacking and handwinding function it feels very premium. Looks stunning too. Great service from Creationwatches as always. Flawless delivery in a few days. A+++ !! 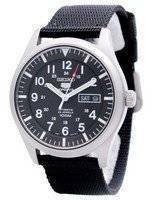 Very fast shipping, high quality watch, very well packed with all documents. I highly recommend both this watch and this shop. Impeccably styled watch with a great price from creationwatches. Shipping was fast and on schedule. So tempting to click buy on few more. Absolutely delighted with my Orient grey Bambino watch. Looks and feels well built. Amazing service from CW with a rapid international DHL courier service with Internet parcel tracking. 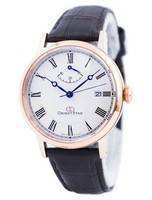 A stunning watch and a very competitive price. Only four days to arrive in Spain. Great deal. Γρηγορη εξυπηρέτιση.. Άμεση αποστολή σε με Dhl σε 4 μέρες (δεν ξέρω με απλο ταχυδρομίο ποσο θα έκανε να έρθει αλλά ρίσκαρα να περάσει τελωνείο με την dhl. Τελικά δεν πέρασε. Ίσως να ήμουν τυχερός... Όλα ήρθαν κανονικά με τα κουτιά τους τις οδηγίες και εγγύηση. 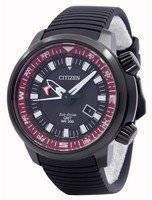 This is the second watch I have purchased from creation watches. Great customer service, and very fast shipping. Already shopping for the third!